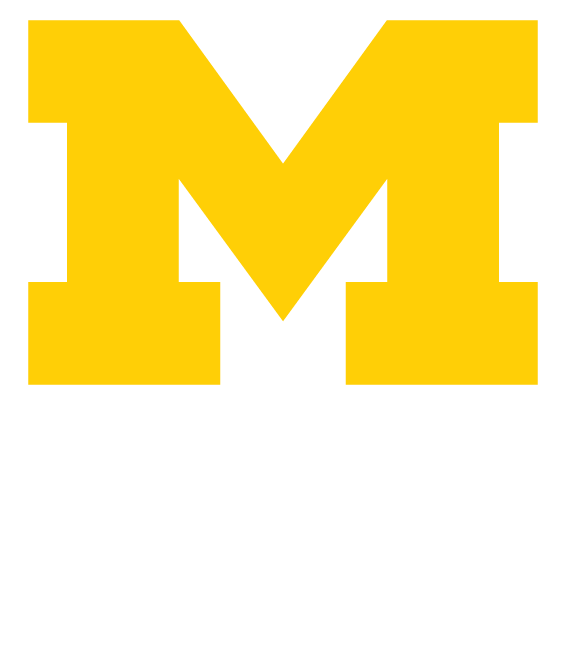 The Alumni Association offers employment and volunteer opportunities for University of Michigan students seeking to develop their leadership skills while engaging with their peers and alumni through a variety of programs and resources. Student employees and volunteers embrace the Alumni Association’s mission and core values. The Welcome Wednesdays Student Staff positions are responsible for providing a welcoming environment and establishing a high-quality first impression for attendees. The positions are part-time, semester-long opportunities. Each staff member must work a minimum assigned shift of 2.5 hours between 7:30 a.m. and 1 p.m. on Wednesdays during the semester. Additionally, the Welcome Wednesdays staff must attend a paid training session and occasional paid staff meetings (TBA based on staff schedules). Openings for the Welcome Wednesdays position usually occur in the fall and spring. These positions require staff to be knowledgeable of programs the Alumni Association offers and serve as an ambassador of the Alumni Association and the University. This includes, but is not limited to, a general awareness of Alumni Association student services, programs/events, and the ability to appropriately direct questions posed by our visitors. Contact Natalie Kittikul at natkitt@umich.edu for more information. The Office Assistant is responsible for representing and communicating the Alumni Association brand, products, and services to alumni, students, University community members, and guests to encourage participation and membership with the Alumni Association. Additionally, the Office Assistant is responsible for welcoming alumni, students, members of the University community, and visitors to the Alumni Center and the Alumni Association. This position is relied upon to establish a high-quality first impression, perform clerical duties, and help in solving problems and answering questions posed by our visitors. This is a part-time, year-round position, and each staff member must work a minimum of 2–5 hours per week during Alumni Center hours: Monday through Friday, 8 a.m. to 5 p.m. Openings for the Office Assistant position happen sporadically throughout the year but are usually in the fall and spring. Office Assistants must attend regular staff training meetings (Tuesdays, 4–5 p.m.) the first week of each month. Contact Caryl Wilfong at cwilfong@umich.edu for more information. Each summer, 75 individuals are hired to help ensure Camp Michigania Walloon remains the special place it has been for over 50 years. Both current students and alumni can be a part of the Camp Michigania staff. Staff members are hired to work in a specific program area and share responsibilities for the effective functioning of the Camp as a whole. You can expect to work six days per week, and even though working at a family camp offers more off-work hours than a kids’ camp might, you are still expected to be a role model 24 hours per day. Contact michigania-staffing@umich.edu for more information.